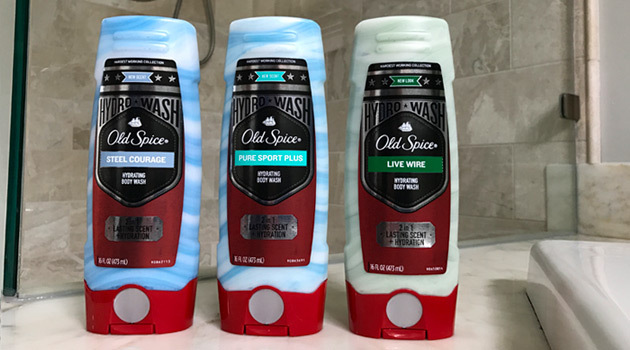 Old Spice, the manliest grooming brand on the planet, recently introduced the latest addition to their Hardest Working Collection: Old Spice Hydro Wash, the most hydrating body wash next to living underwater. 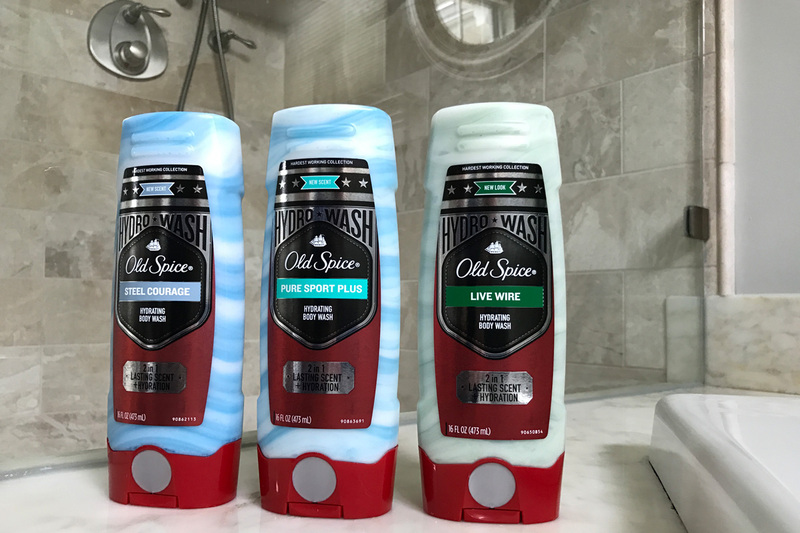 I got an early look at Hydro Wash during the Old Spice #SmellEm Dude Ranch Retreat last September, and I couldn’t wait to get my hands on it.. literally. Turns out, it was worth the wait, with Hydro Wash living up to its claims, and then some! As the name suggests, Hydro Wash is all about offering superior hydration with over 20% hydro-moisturizing complex. 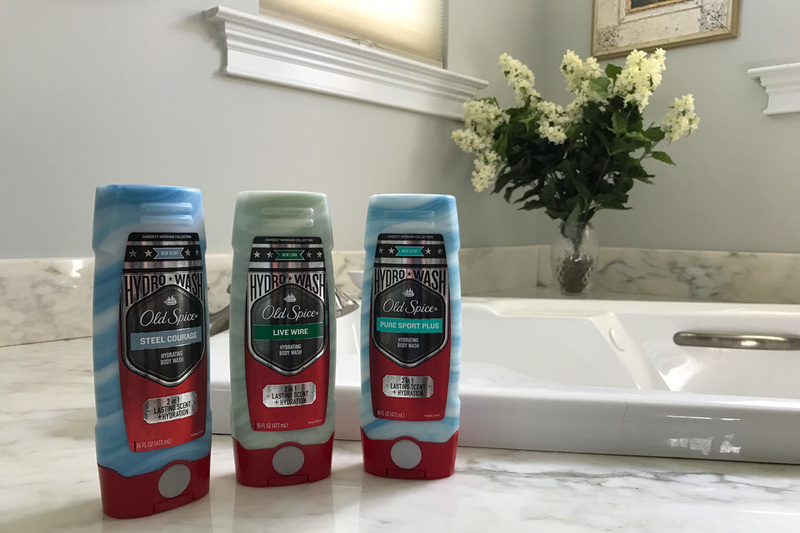 Old Spice’s proprietary “dual stream” formula keeps moisturizers and cleansers separate, so that the moisturizers don’t wash away with the lather before hydrating your skin. Thicker and richer lather means less product down the drain, leaving your skin feeling hydrated and clean! 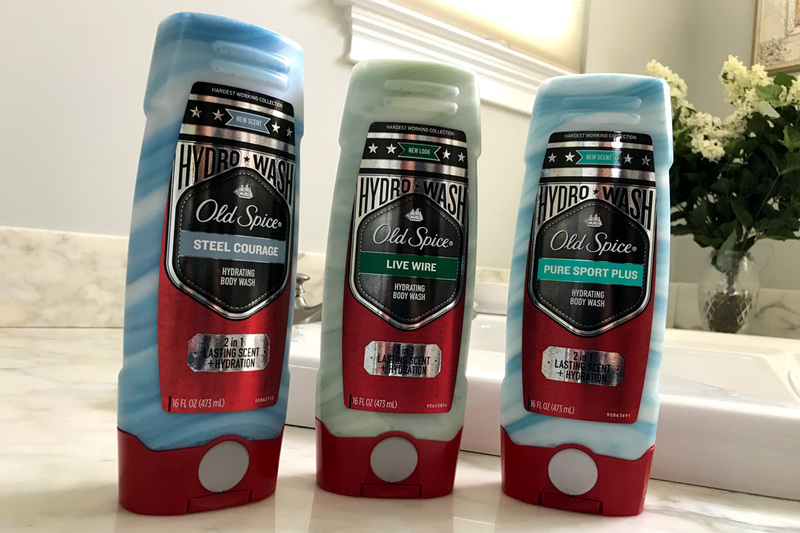 In addition to the already popular Pure Sport Plus and Live Wire scents, Hydro Wash is available in a brand new, long-lasting manly scent called Steel Courage, which delivers an assertive yet laid-back mix of scents like pineapple, warm rum, clove, pepper, and sage. Hints of sandalwood and warm amber add a balanced finish. All three scents smell great, but Steel Courage might just be my favorite. 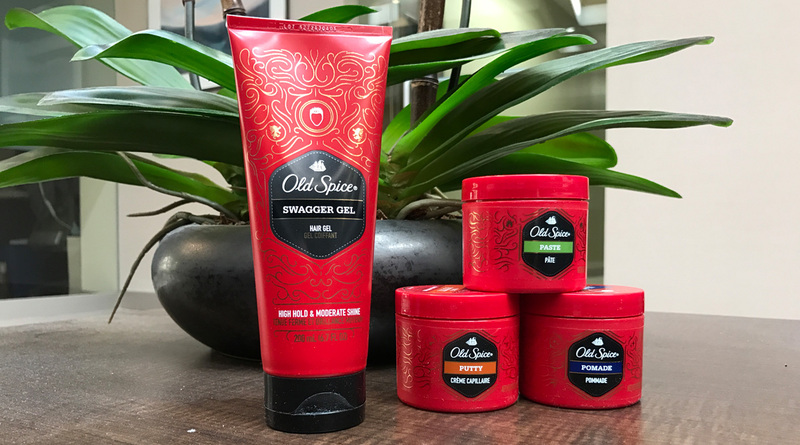 Trust me, as someone who suffers from dry skin year-round, Old Spice’s Hydro Wash has been an absolute godsend, keeping me itch-free throughout the day, without the need for body lotion or anything like that. And the wife loves the long-lasting “manly” scent it leaves behind, so talk about a win-win! 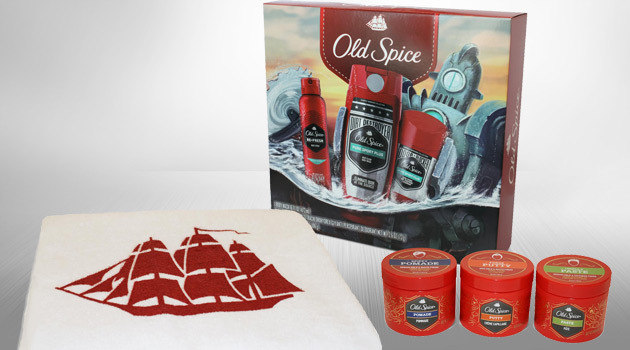 Old Spice Hydro Wash can be found at most drugstores, food stores and mass retailers nationwide, with an MSRP of just $4.99. So pick up a bottle (or three) and get ready to #smellegendary! Before you go, make sure you check out this hilarious Hydro Wash “infomercial”, featuring America’s favorite TV pitchman Bob Giovanni, alongside NFL star and aspiring infomercial host Van Mueller as they sell you on the super-charged hydration and lasting scent of Hydro Wash body wash.